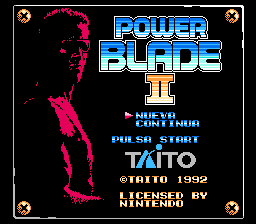 Power Blade 2 is an action platformer game for the Nintendo Entertainment System. 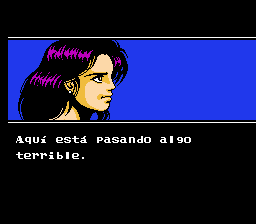 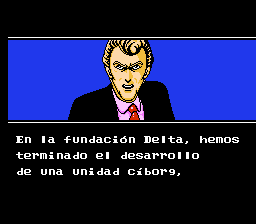 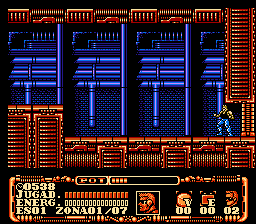 Complete translation to Spanish for “Power Blade 2″, for the Nintendo Entertainment System. 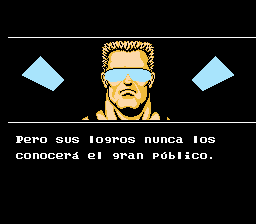 Adds lowercase, special characters and translates some tiles.